Pikachu. Electricity. Plugs. Make sense, sure. But why did the people who made this Pokémon product stick the cable there? 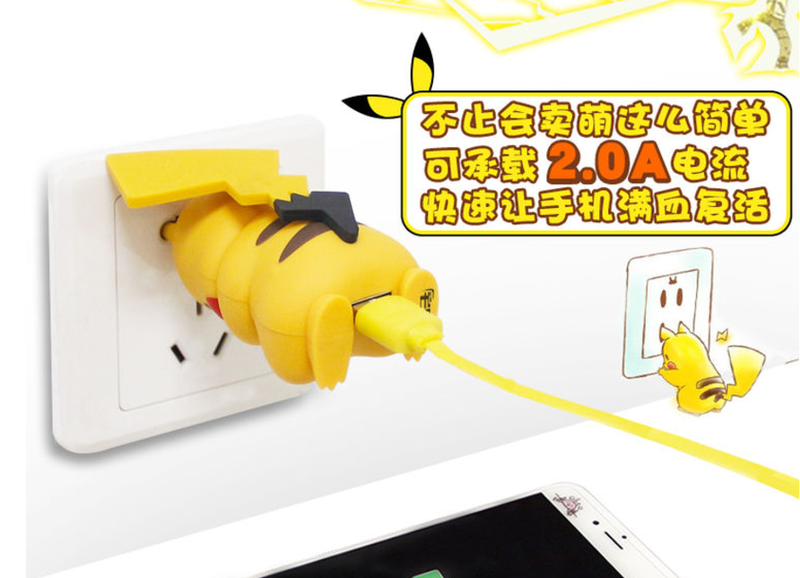 Via China’s Octinn, this PVC Pikachu knock-off has ears that double as plugs to put in electrical sockets. It’s not clear whether or not this is licensed, but the lack of Pokémon Company copyright notices is suspect. The general idea is good, but this is very, very bad.